Prime Minister Vladimir Putin may be on top of the ruling party’s list in the December parliamentary elections, the head of United Russia’s campaign HQ Sergey Neverov has said. 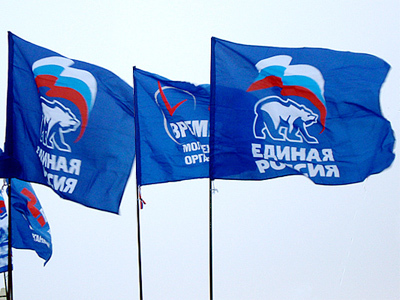 ­United Russia’s members want to see their chairman as number one on the party’s list of candidates during elections to the State Duma due to be held on December 4, Neverov told reporters on Monday. 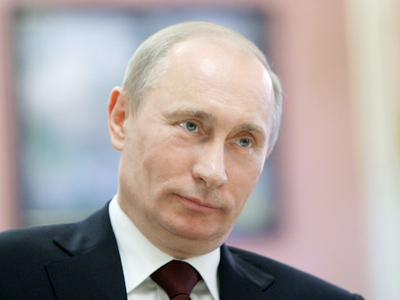 The party hopes Putin will be with its members during the campaign, he said. However, he refrained from saying if such an agreement with the prime minister already exists. Earlier Boris Gryzlov, State Duma speaker and chairman of United Russia’s Supreme Council, also said Putin may lead the party in the elections. While delivering the government’s annual report to the parliament, Putin said last week that Russia needs a decade of stable development. “For us, it’s a signal that we will work together,” said Neverov, who is also the acting secretary of the presidium of United Russia’s Supreme Council. 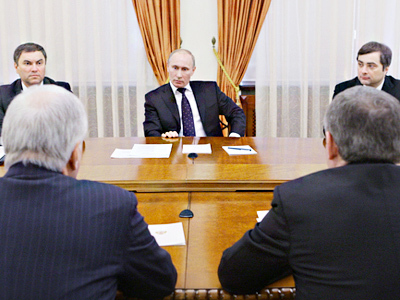 Another United Russia’s top official, Yury Shuvalov, earlier called Putin “a priority candidate” from the party during the 2012 presidential elections. Meanwhile, the ruling party is gearing up for the parliamentary elections with the main task of retaining majority in the next State Duma. The list of candidates will be formed by the party’s congress in September. According to Neverov, more than 3,000 members will take part in primaries, with an average of ten candidates contending each one seat on the party’s list. All the candidates, including the party’s leadership, will have to take part in the primaries. The final list will include about 600 candidates. 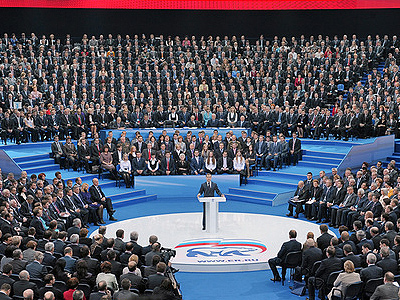 There are 450 deputies in the Russian parliament elected by the proportional system. 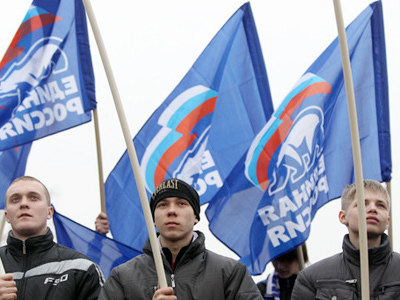 United Russia’s present faction comprises 315 deputies in the current parliament. Neverov does not rule out that the institute of co-chairmen in the party may be abolished. Now Emergency Situations Minister Sergey Shoigu occupies one such post. Former Moscow Yury Luzhkov and former President of the Republic of Tatasrstan Mintimer Shaimiyev were two other co-chairmen. But Luzhkov left the party after his dismissal as mayor late last year. Shaimiyev recently said he would stay in the party, but would resign as a co-chairman.